Can I use Adobe Spark on Chromebooks? Absolutely! 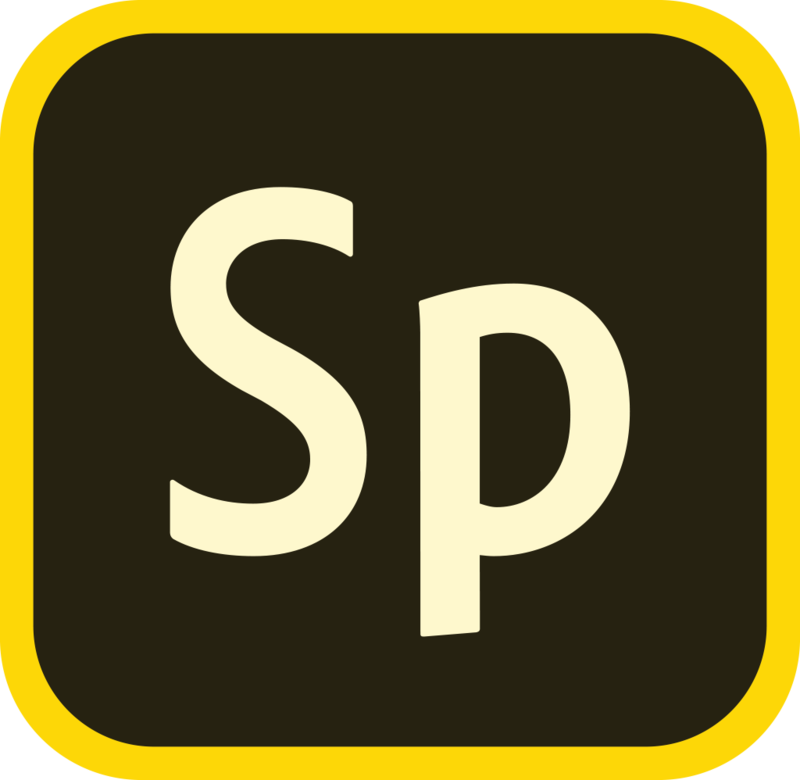 The web version of Adobe Spark at spark.adobe.com is specifically designed to support Chromebooks.